Adding a new furry companion to your family is a time of great excitement, and it’s an addition that will change your life forever. 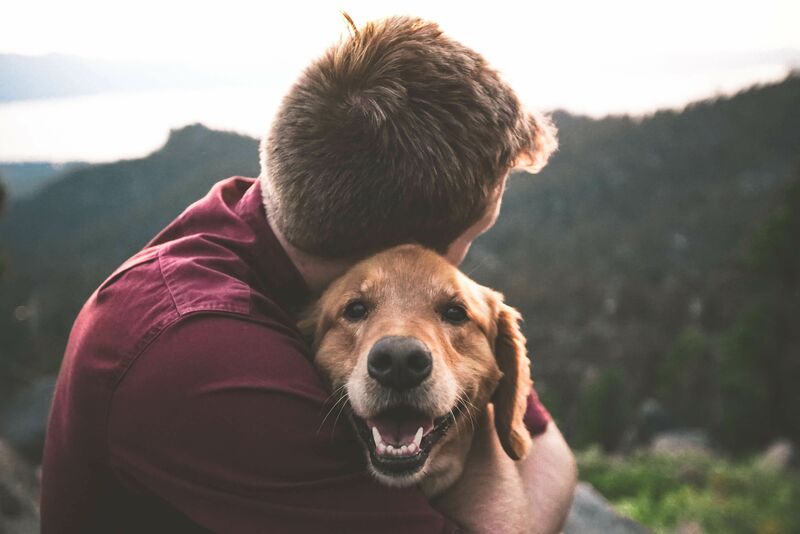 Whether you adopted a dog from the local animal shelter or you found your perfect breed from a family member or friend, there are many supplies and items you’ll need to have ready to go at home to make your new good boy or good girl feel welcome. At Royal Pets Market & Resort in St. Petersburg, Florida, our pet market has a large selection of pet supplies you’ll need to make your dog feel comfortable in their new home. From dog beds to harnesses, we have a variety of pet items that can cater to dogs of any size and age. Stop by our St. Petersburg pet market location today, or contact us about our additional pet services, which include a veterinary center, a pet resort and a pet grooming salon. 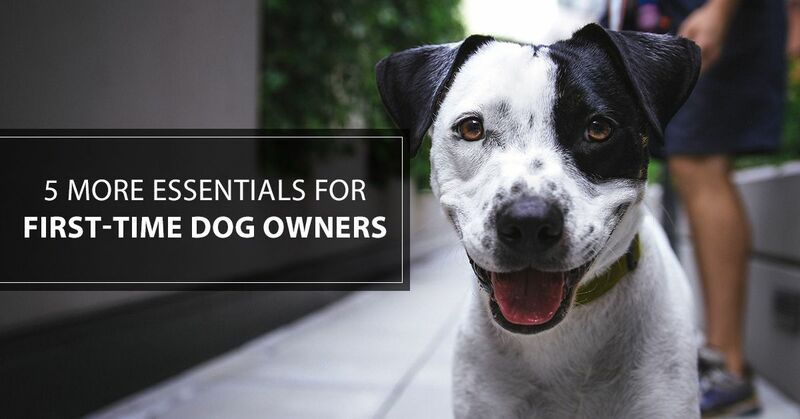 In this blog post, we’ll go over the last five of 10 essential items you’ll want (and need) as a first-time dog owner. For Part 1 of this blog with essential items 1 through 5, check it out here. Grooming brushes and equipment will come in clutch more often than you’d think when it comes to your new dog. Of course, we offer grooming services at Royal Pets Market & Resort that are great when you need professional assistance for your dog, but while you’re in between cleanings, these are some tools you should keep at home. Towels. As much as you love your new dog, we doubt you want to use your pristine bath towels on them. Choose a few old towels or purchase new ones you won’t mind wrapping your furry companion in. Canine shampoo and conditioner. There are a variety of canine shampoos and conditioners for you to choose from. Do not try to use human products on your dog. It is too acidic and can cause your dog major harm. Brushes or combs. Regularly brushing your dog will reduce the amount of shedding they do in your home. We suggest making this a weekly task you do outside of your home. Doggy toothbrush and toothpaste. As mentioned earlier, do not use human products to clean your dog’s teeth, as it can be extremely harmful to their systems. There are many types of canine toothpastes and toothbrushes on the pet market that will accommodate your new dog’s needs. Scissors and nail clippers. Make sure to regularly trim your dog's nails, as it can get uncomfortable for them if their nail beds get too long. Also, long nails can scratch up your floors and furniture, so invest in some clippers to keep the interior of your home safe. Styptic powder. This powder is a life-saver if your dog is especially squirmy when you’re clipping or grinding their nail beds. It is a quick, effective and safe powder designed to stop any bleeding because we get it — accidents happen. Pro tip: Set a designated area in your home where you’ll get your dog’s grooming and cleaning done. By doing this, your dog will connect the space with getting clean, which will help ease any future home cleanings for your pup. These are for the dog owners that have rooms and areas in their homes they simply don’t want their new dog to get into — and that’s OK. A security or baby gate will keep your dog out of the areas you don’t want them in, and it will teach them the boundaries in your home they’re allowed to wander. Pet security gates are specifically designed so your pooch can’t get past them or through them, no matter what kind of impressive escape artist skills they might have. They can also come in handy when you have guests over that are afraid of or allergic to dogs. Accidents happen to both new puppies and housebroken dogs. When dogs are in a new environment like your home, they don’t know what the set rules are until you teach them. House training pads and enzyme cleaners will help the cleaning process for the first few weeks your new pup is learning everything they need to know about your home and your rules. Pick up a designated dog sponge and a few rolls of super absorbent paper towels, too. Normal cleaning products will also get the job done, but enzyme cleaners are made to get rid of the doggy smells and stains a lot quicker. The specific cleaner will also eliminate any enzymes and ensure your pup doesn’t go back to the same spot anymore. These bags come in bulk, which is how we suggest you purchase them in. There are also poop bags that are scented and biodegradable, which is perfect for you environmentally friendly types. If you have a yard for your dog to roam, you can probably invest in a pooper scooper instead to speed up your cleaning process. Whether you get a short-haired pup or a long-haired dog, you will get dog hair everywhere. On your clothes. On your furniture. On your carpets and rugs. On your blankets. In the crevices of your home you didn’t even know existed. Just plan for it if you decide to let a furry family member into your home. A lint roller can go a long way with this “paw”blem, and there are even a few lint rollers on the market specifically designed to remove pet hair. Keep a few around your home, especially near your front door so you can tidy up any last-minute hairs before you head out. 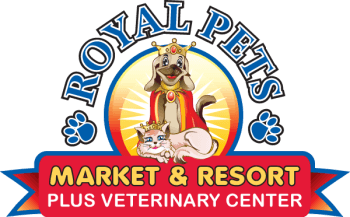 At Royal Pets Market & Resort in St. Petersburg, our team of pet-lovers always put your pets first. From first-time dog owners to veteran cat parents, we can cater to a variety of your pet’s needs at our pet market. As a one-stop-shop pet place in the St. Petersburg area, you can trust our team with your pet supply needs, pet vaccinations, boarding services, animal hospital needs and more. For more information on our pet market or other pet services in Florida, contact us today. If you missed Part 1 of this blog and would like to know the first five items you need as a first-time dog owner, check out our first blog here.